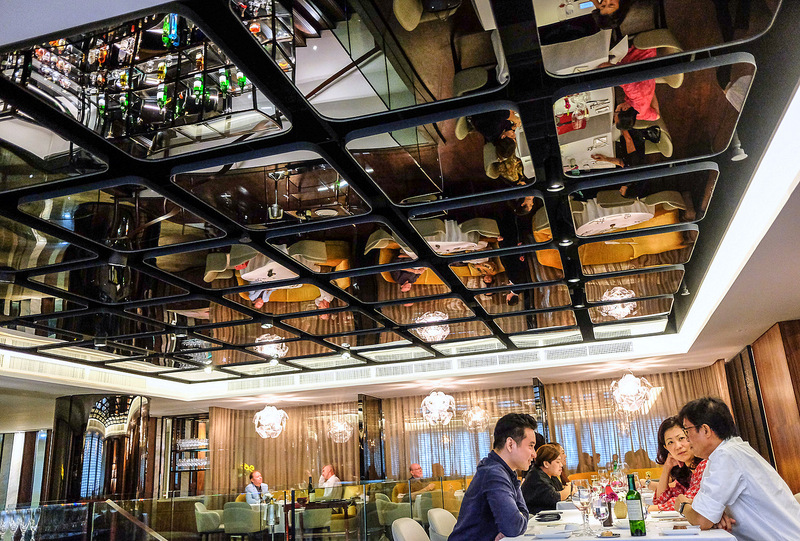 For an entire generation of Malaysian restaurant devotees, Cilantro evokes memories of some of their best meals in KL, haunting its patrons' dreams with specialities like braised unagi with foie gras & roasted pigeon de Bresse with red wine reduction. The Grande Dame of august gastronomy is now poised for a renaissance, following a recent extensive refurbishment - the result is a refreshed look for 2017 & beyond, sleeker than ever before but still elegantly soothing & comfortable. With a terrific service crew firmly in place, this remains one of the city's worthiest choices for a top-flight feast. Chef Takashi Kimura & his team continue to work their magic with food that's founded on French inspirations with a flourish of Asian inflections. Chef Takashi, a stalwart of KL's restaurant scene for more than a decade now, compelled us to indulge in Cilantro's weekly lunch, taking place every Friday afternoon. The lunch menu changes every week & can be glimpsed in advance at cilantrokl.com/menus - on this occasion, we kicked off with a gorgeous duet of sea urchin, stirringly luscious & sweetly briny, coupled with botan ebi that's blanketed with delicate consomme jelly in a creamy combination that brings a new perspective to savouring raw shrimp, illustrating Chef Takashi's mastery of reinterpreting ingredients in his signature styles.